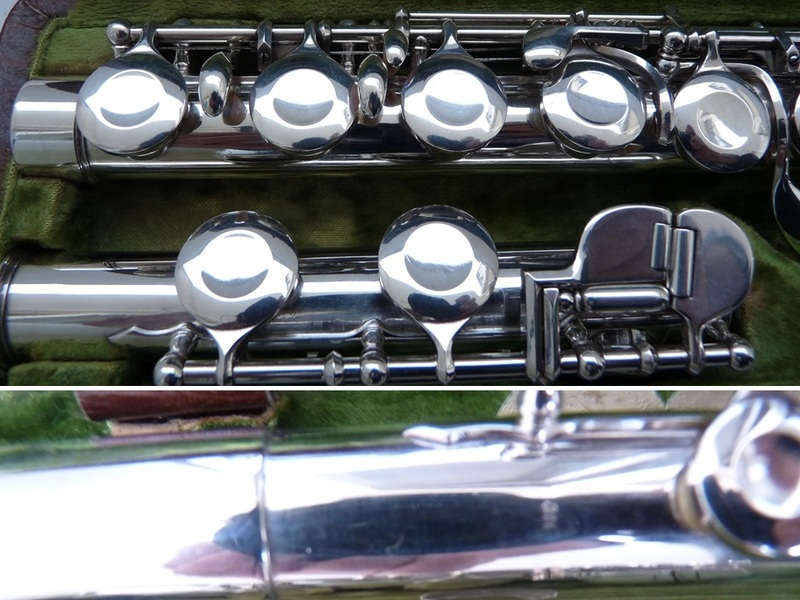 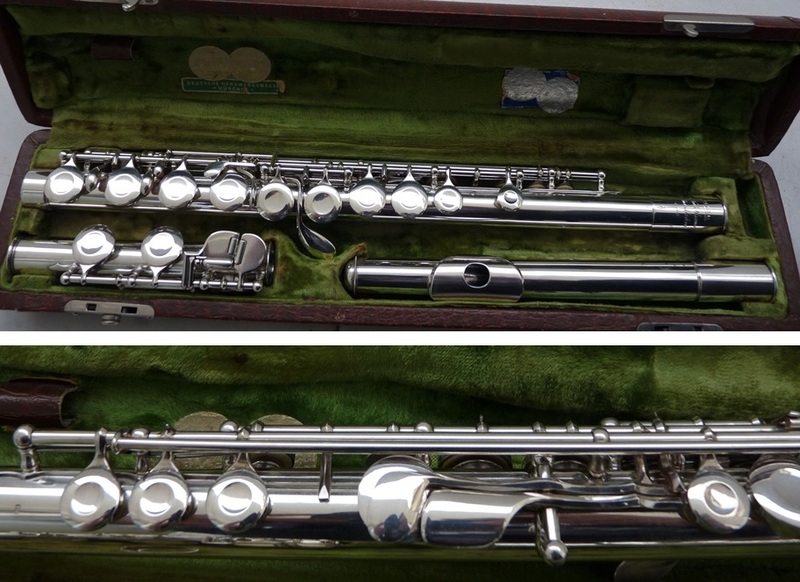 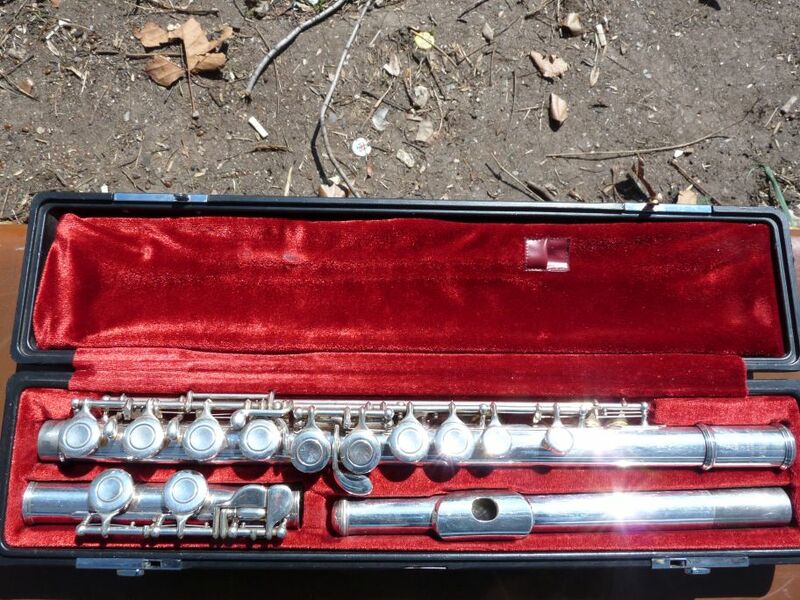 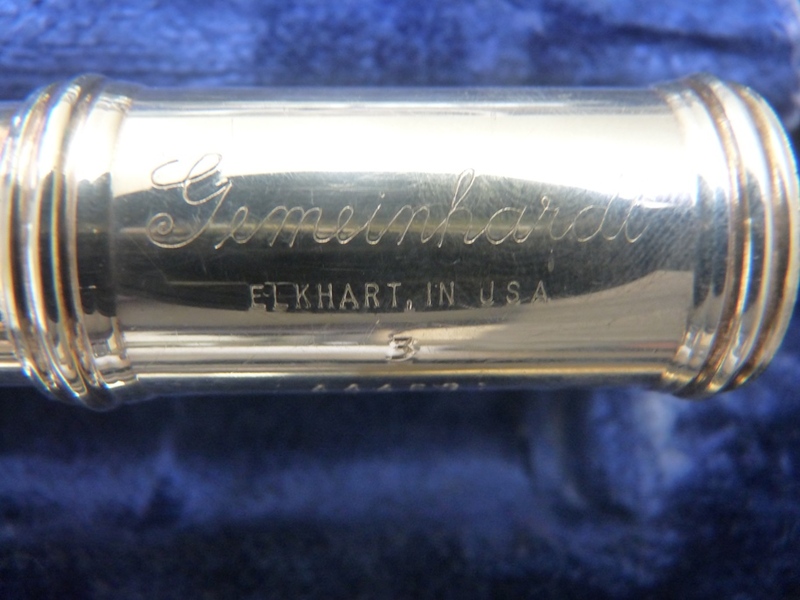 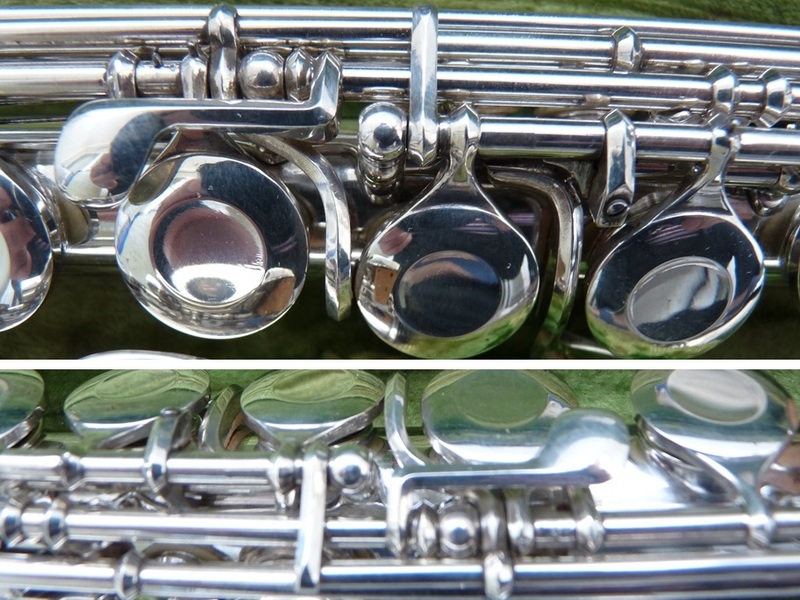 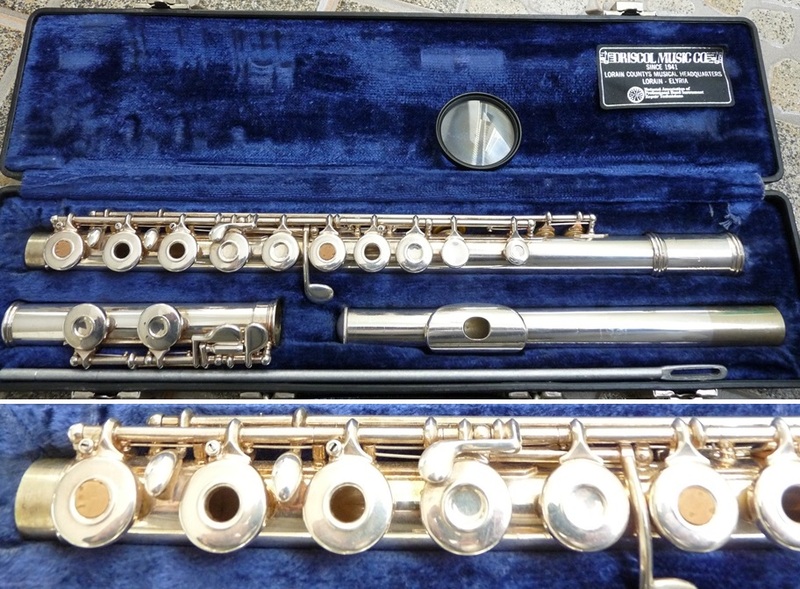 Vintage flute Yamaha 211SII in beautiful playing condition. 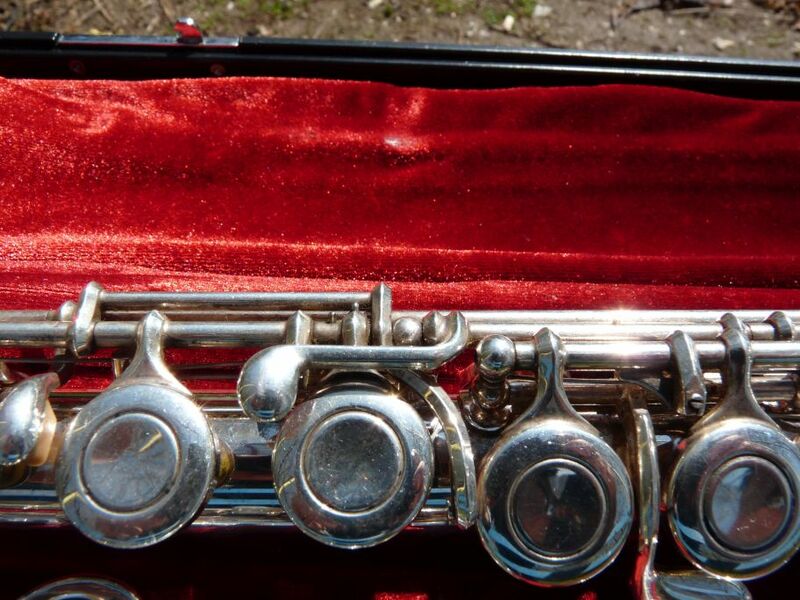 New pads,original case - plays great. 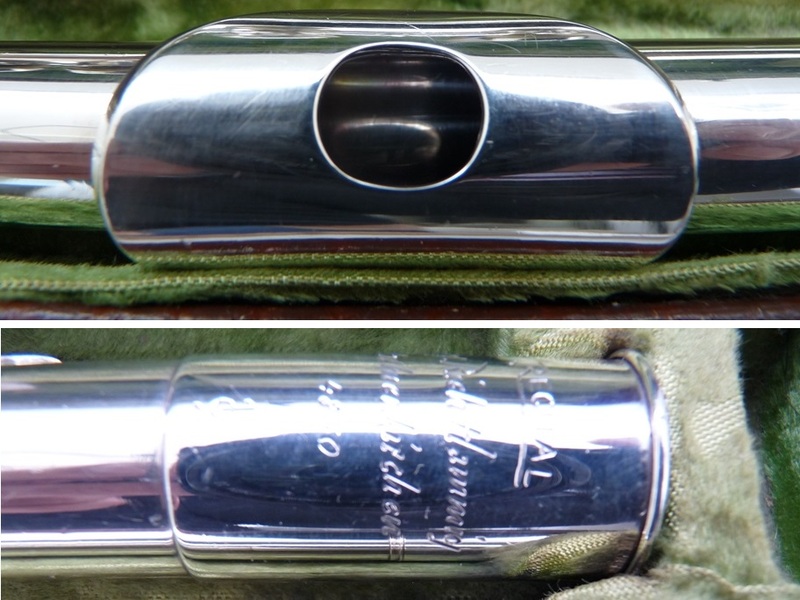 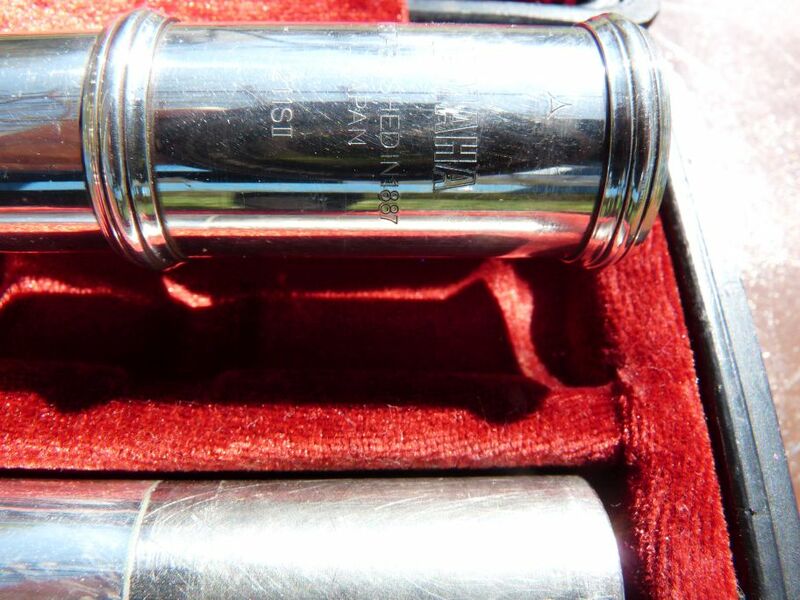 Solid silver body, head and keys.